Our highly-trained support staff are ready to assist you with all manner of issues related to your hosting experience. We are a knowledgeable and insightful bunch, excited to resolve any issue or answer any questions that you may have. Ask us about additional services that may compliment your current hosting solution, or let us assist you with seamlessly upgrading your current plan. No issue is too big, or too small; we are here to help! 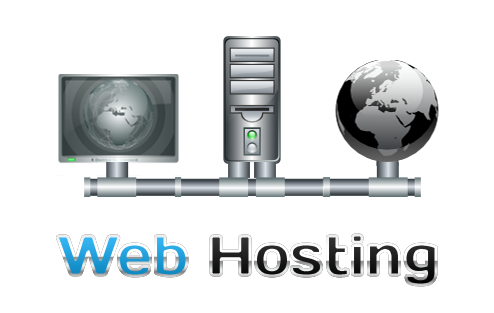 Offering an enhanced console to manage all website hosting services integrated with the all popular cPanel. The hosting solutions account interface has been custom designed to make your experience as easy as possible. You can order new dedicated web hosting services, domain names, view invoices, manage support tickets and more through one easy-to-use console. AMSOFT Technologies is an IT Consulting and Software Company serving in IT related areas since its incorporation. The Company was founded by a team of Experts and Engineers specializing in System Analysis, Software, Web & Mobile Application Development and Web Services.